Life scientists at different institutions around the country work on similar projects, trying to find answers to pressing science questions. Often times, researchers collaborate with colleagues from different institutions to help further their work, by getting support from others in their field. In early 2015, the University of Georgia, Athens and Emory University in Atlanta received $45 million in funding for collaborative life science research projects. Now, these 2 leading research institutions are continuing to work together through sharing their core facilities. Are you a life science researcher in Athens, GA interested in learning about new lab supplies that are available to help with your lab work? Would you like to learn about new lab supply companies to see what they have to offer? Would you like to network with more than 150 fellow researchers to learn about their work and make new connections? 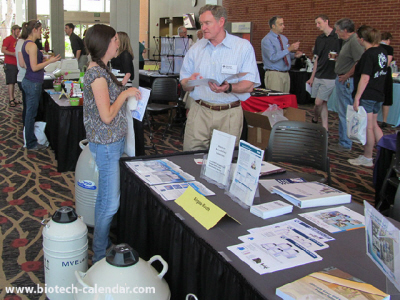 Biotechnology Calendar, Inc.’s Athens BioResearch Product Faire™ Event will be hosted at the University of Georgia in only a few months on February 26th, 2014. 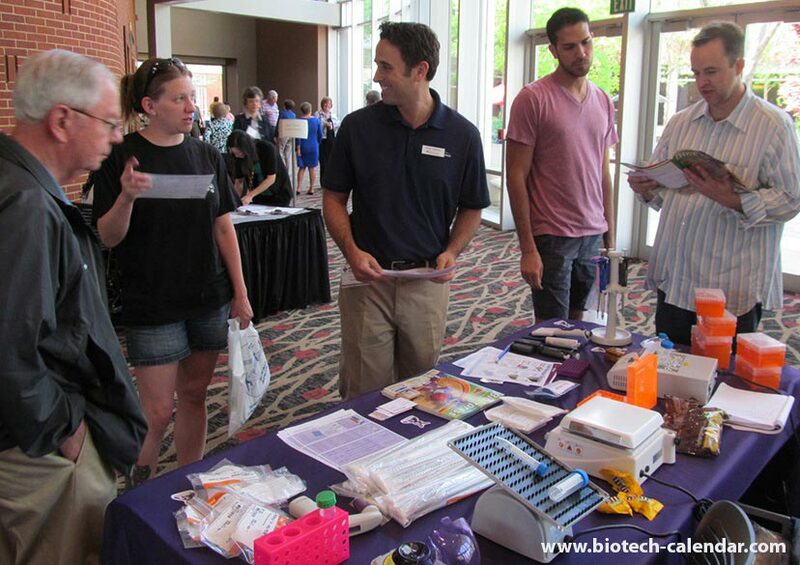 Biotechnology Calendar, Inc. life science events are the best way to sell lab equipment and market life science products on campus at the University of Georgia campus. 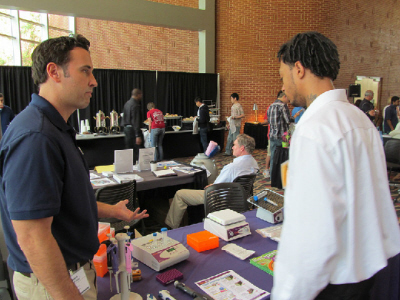 In 2012, the Athens BioResearch Product Faire™ Event attracted 153 visitors. 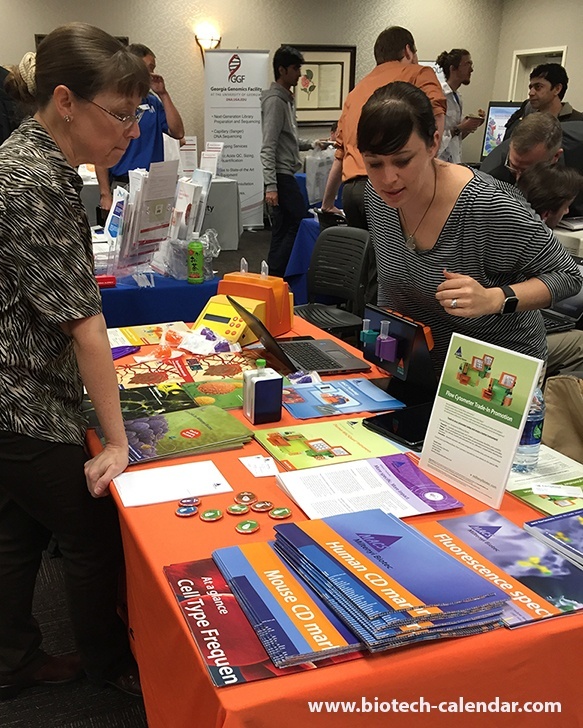 Of the attendees, 30 were purchasing agents, professors and post docs, and 29 were lab managers. 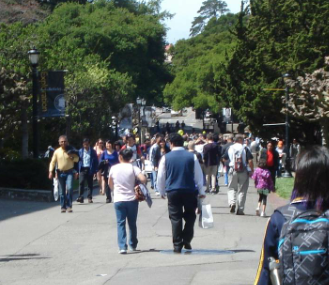 The visitors came from 27 different research buildings and 28 departments across campus. 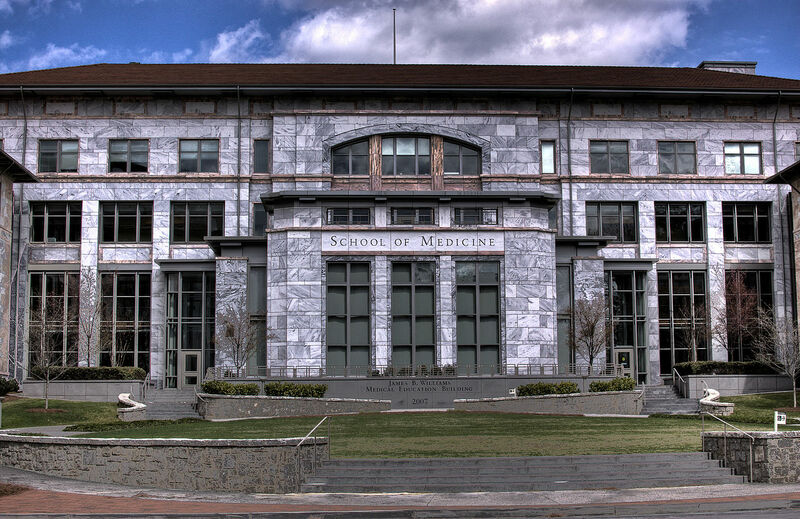 As one of the top research institutes in the nation, the University of Georgia, Athens is a prestigious, respected academic institute, which had more than $250M in research expenditures FY 2011. Are you a laboratory supplier looking to share your latest technologies and demonstrate lab equipment to researchers in Georgia? We have two important research events coming up in the state of Georgia that are designed to support researchers in reaching their research goals.